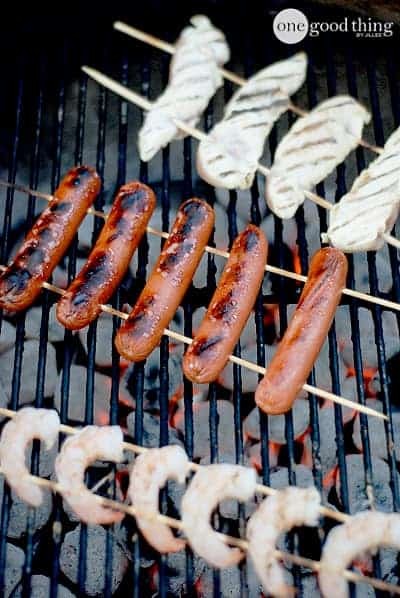 Time to get your grill on! Get ready for the most delicious grilling recipes and some really amazing grill hacks that will start your grilling season out right! 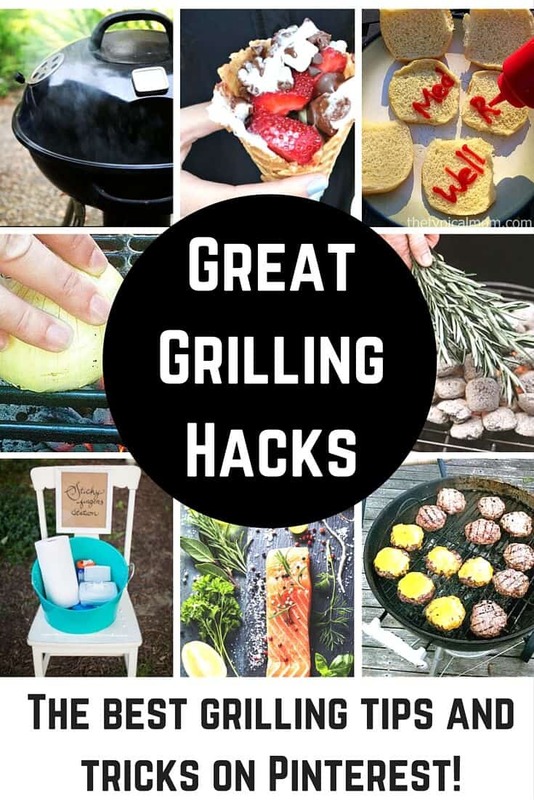 From grilling tips to the best accessories and recipes that you never imagined you could grill – these are the best grilling ideas out there! 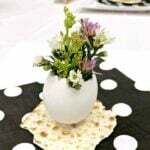 This is my favorite time of the year when it comes to cooking. Evenings spent outdoors catching up over the grill seem almost magical to me. Not only does the meal taste amazing, the process is more fun, too! 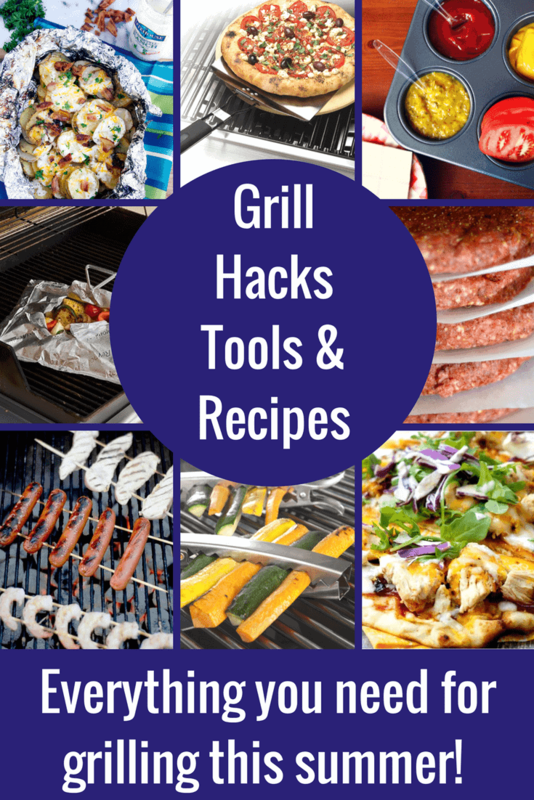 Today I want to share a few great grilling hacks and some of my favorite grilling recipes with you. I think you’ll love all of these ideas and your time spent grilling will feel magical, too! One Good Thing by Jillee reminds us that skewers can be our best friend when it comes to grilling. To save some time, cut your meat into smaller pieces and put them into pieces and make kebabs. They cook faster and are so simple to serve, as well! One of my least favorite things about grilling is oiling your grill so that food doesn’t get stuck. It can be so messy and can add a hint of a bitter taste to the food. 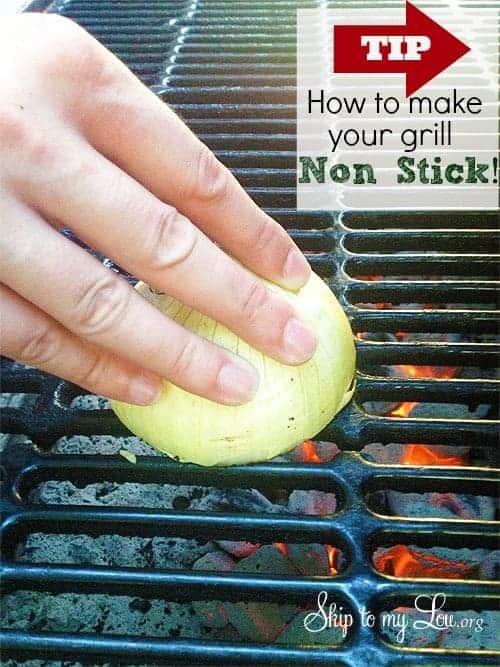 Skip to My Lou shows us how you can use an onion to great a non-stick grilling surface. So smart! 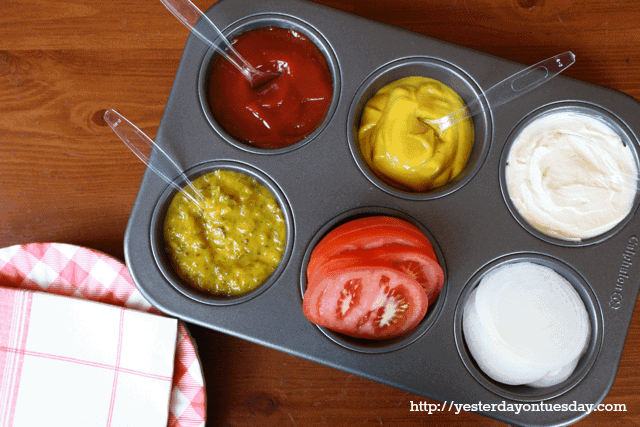 Corral all of your condiments with this smart idea from Yesterday On Tuesday. Malia uses a muffin tin to serve up all of her burger fixings. I love this idea and it looks really fun, as well. This would inspire lots of great burger combos! Two Twenty One has some awesome tips for grilling pizza. 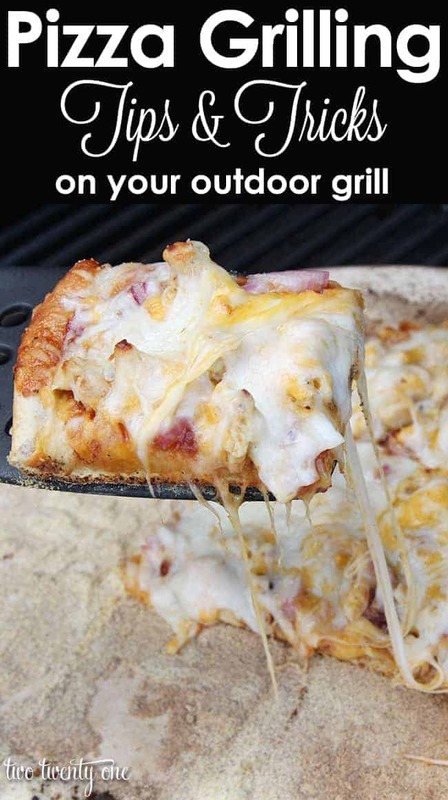 I love pizza in every shape and form and I’ve always wanted to learn how to grill it outside. Now I think I can actually take a stab at throwing a few on the grill this summer! Do you find yourself paying extra at the grocery store just so you don’t have to make your own hamburger patties? Me, too. 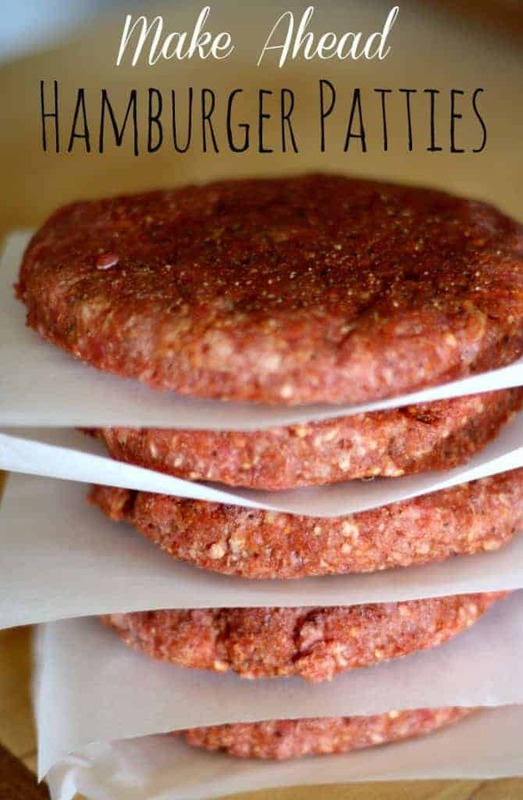 These tips for make ahead hamburger patties by Happy Money Saver will have you saving some money and adding an amazing flavor to your burger. You can freeze them to save time in the future, too! Want to make the perfect Grilled Ribeye every time? Take a look at this Grilled Rib Eye Steak with Ginger Teriyaki Sauce – it is a grilling staple in our house! This method for grilling corn on the cob is so smart. It requires no extra supplies like foil! Check out all the details for grilled corn on the cob… it is the BEST corn on the cob I’ve ever had! Over the years I’ve grilled dozens of different foods and I think I’ve loved almost all of them. Today I want to share some of my very favorite grilling recipes and a few that I’d love to try out this summer. Who is ready to get their grill on? Love s’mores? Well it is time to kick things up a notch! Check out the genius behind these delicious Campfire Cones! 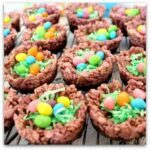 You can make these on the grill or over a campfire. Perfect for a backyard barbecue or on a camping trip! 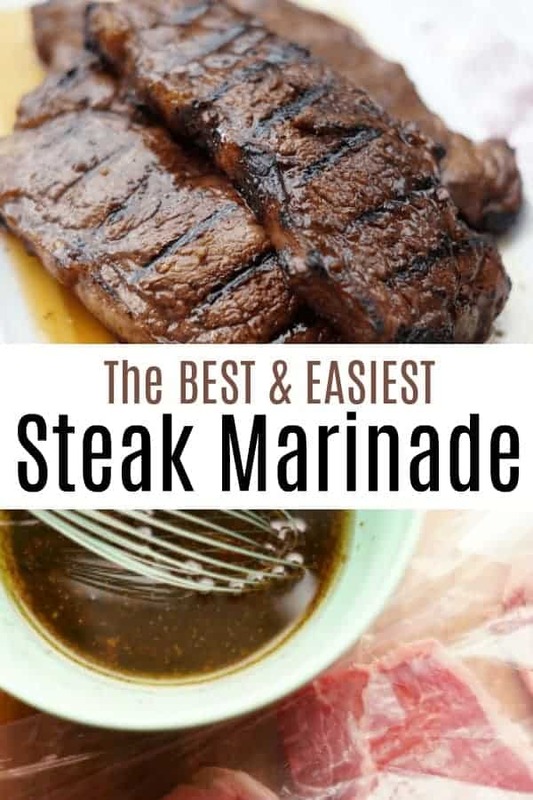 Got a nice steak, but need a quick and easy marinade? This amazing 5-minute best marinade recipe will turn your steak into a dinner show stopper! 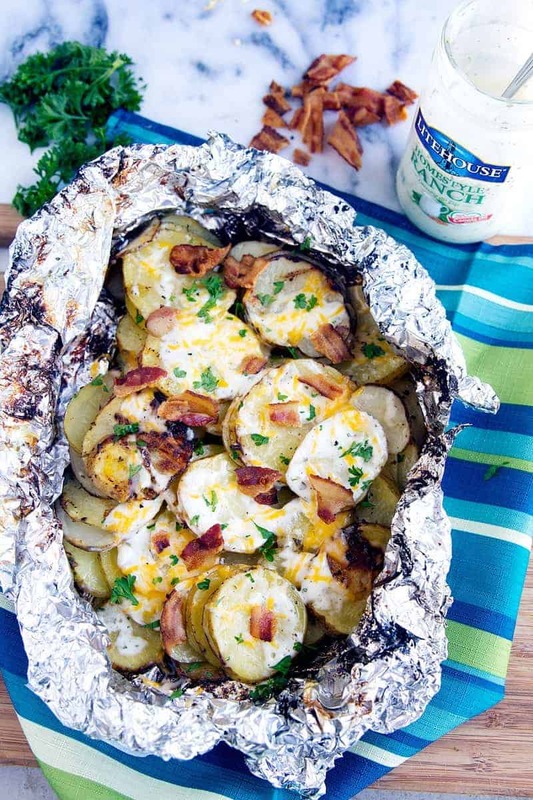 Bacon Ranch Grilled Potatoes by Gather for Bread. These are awesome because you can make your side dish while you are making the main dish! 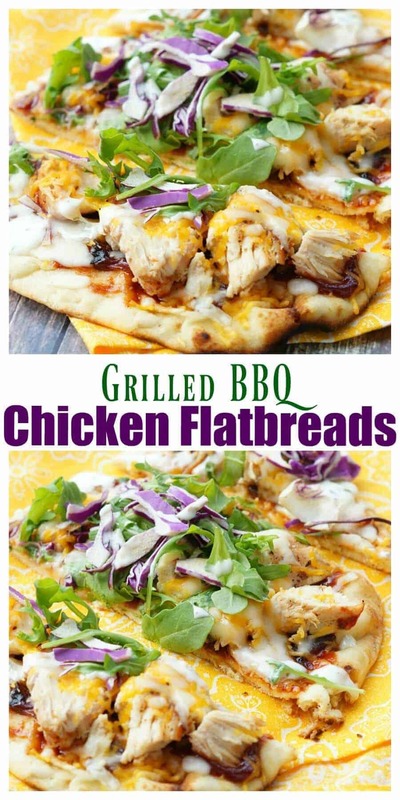 Grilled Barbecued Chicken Flatbread. Who knew you could make a flat bread on the grill. It gives it this wonderful smokey flavor! 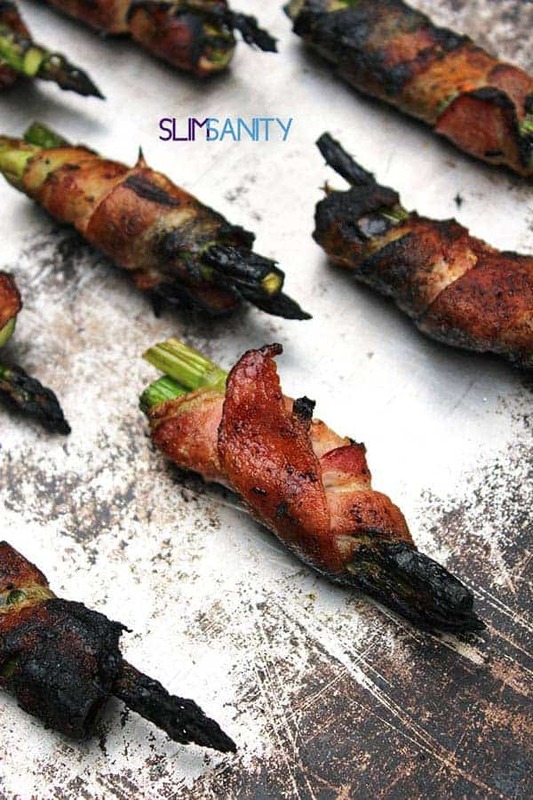 Grilled Bacon Wrapped Asparagus by Slim Sanity. Okay… this is one I haven’t tried yet, but I cannot wait to fire up my grill and try it out. I mean, seriously… everything is better with bacon! Right? 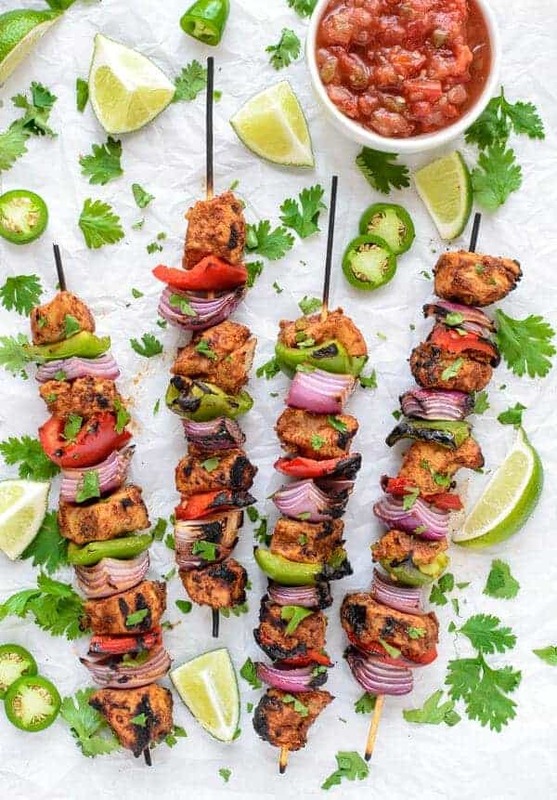 Grilled Fajita Chicken Kebabs by Well Plated. Fajita’s are a favorite in my house! I love the idea of making them into kebabs!! Grilled Shrimp boil Packets by Cooking Classy. Grilling in foil packets are genius in my book! They are crazy hard to mess up! 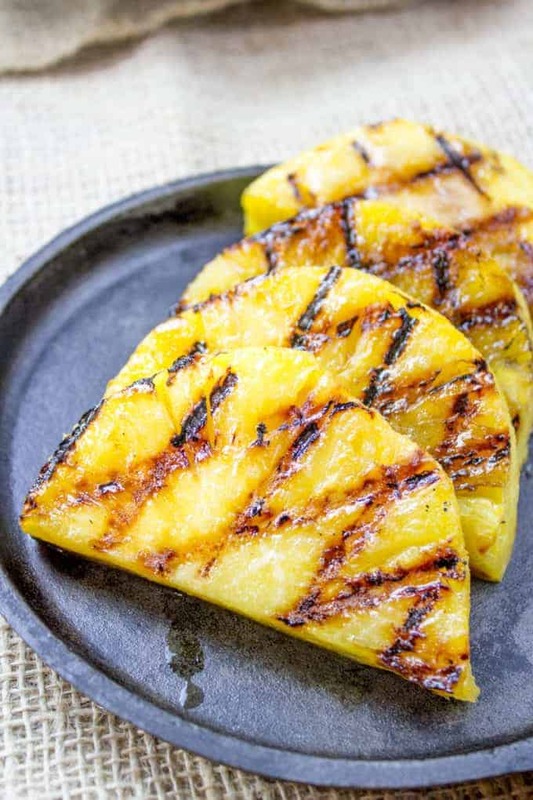 Brown Sugar Grilled Pineapple by Dinner Then Dessert. Grilling dessert? Who knew that was a thing? Not me, but I cannot wait to do it! If you are like me and can’t get the thought of delicious grilled pizza out of your head, you’ll need a few tools on hand to make them. 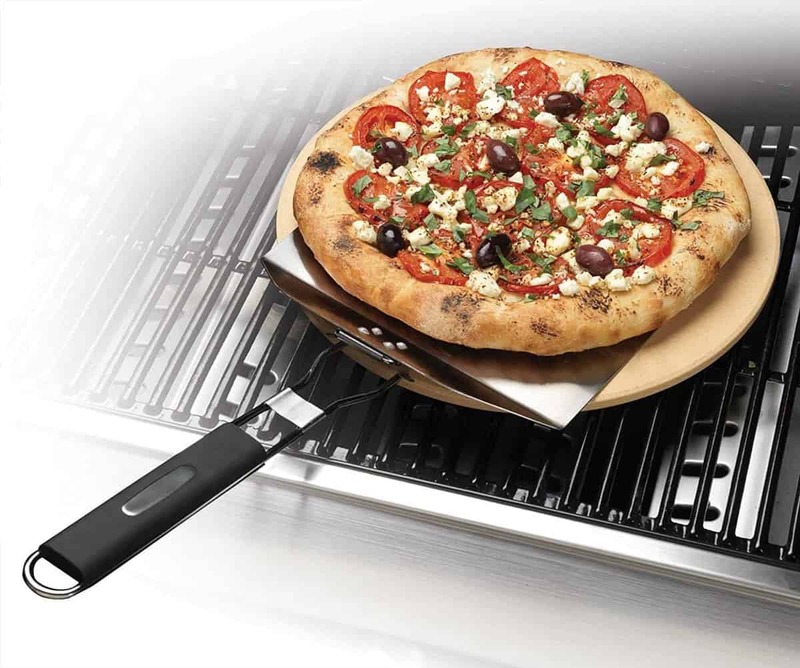 This pizza grilling set will have everything you need, but the ingredients for a perfect grilled pizza every time. The pizza peel makes it easy to pick up your pizza and transfer to a plate. This comes in super handy when you have lots of pizzas to make. This pizza stone can also be used in the oven when it gets too cool to enjoy grilled pizza any longer. Have you ever used grilling bags? 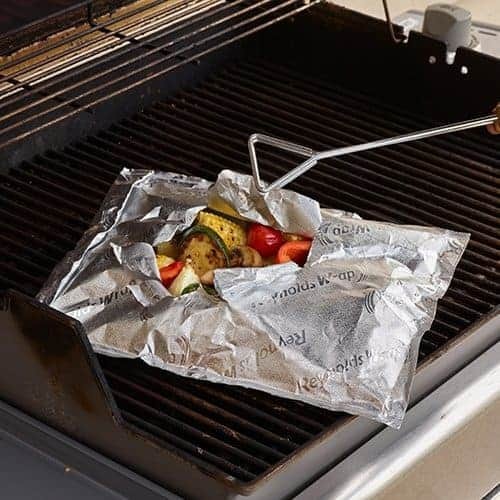 It may seem so simple, but these foil grilling bags are such a lifesaver! They are perfect for grilling veggies, fish and even complete meals, They lock in flavor and add provide a moist cooking environment. My favorite part… clean up is a breeze! Do you hate cleaning your grill? This is the ultimate grill cleaning brush. I’ve heard so many wonderful things about this little guy. Once you use this stainless steel grill brush, you won’t want to use any other and it lasts for so long. I’m in! 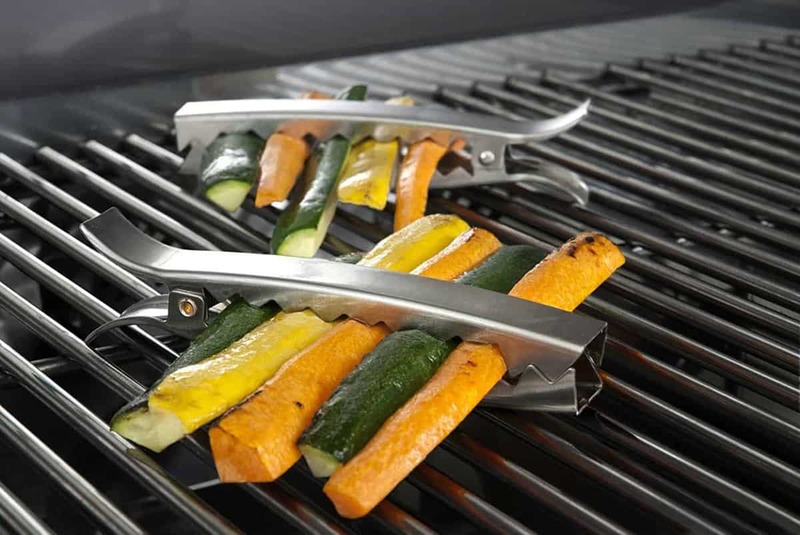 If you enjoy grilling vegetables, these stainless grill clips will be your new bff. How smart is this design? This is definitely a why didn’t I think of that products. 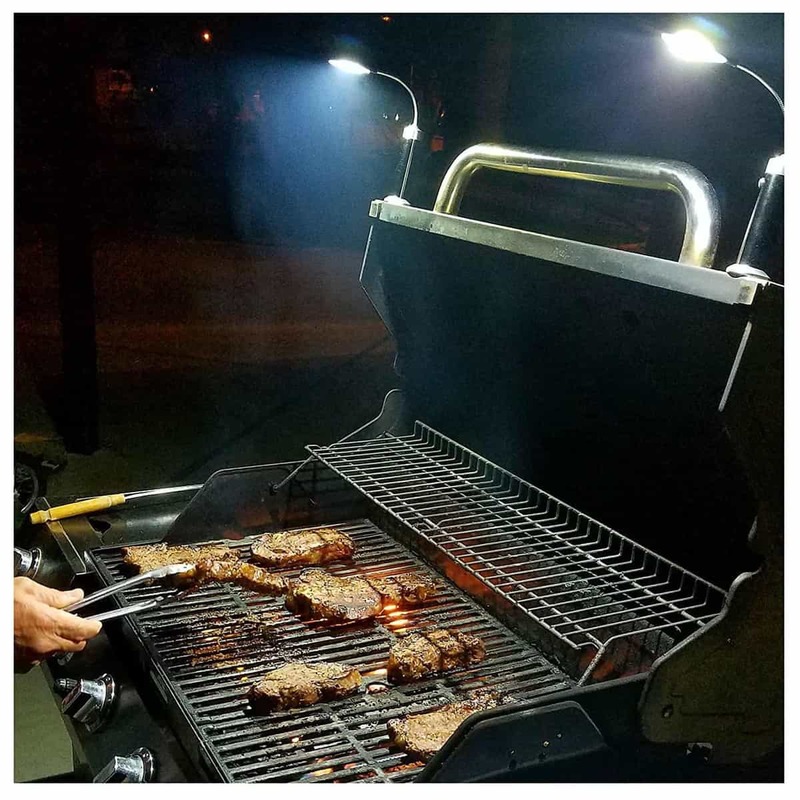 Do you need a little more task lighting when you grill? These magnetic grill lights are so helpful when you need to shed more light on your grilling subject. They are magnetic and battery operated, so you’ll find that they are incredibly easy to use again and again.